"Spending time inside our security and intelligence agencies, understanding more about the vital contribution they make to our national security, was a truly humbling experience," William said in a statement released by the royal family late Saturday. The prince's assignment began with a week at MI6, whose agents collect foreign intelligence and mount operations overseas, according to the statement. The agency was made famous by the James Bond series of novels and films. His second week was spent at MI5, Britain's domestic counter-intelligence and security agency. The Duke spent his last assignment at the Government Communications Headquarters (GCHQ), an agency that tackles terrorism, organized crime and cyber security. The current threat of terrorism in the U.K. remains 'severe' — meaning an attack is highly likely. The Head of Counter-Terrorism Operations at GCHQ, whom the statement only identified as David, said: "William worked exceptionally hard to embed himself in the team and comfortably held his own among some highly skilled analysts and operators. His Royal Highness asked some probing questions and demonstrated a real grasp of our mission." 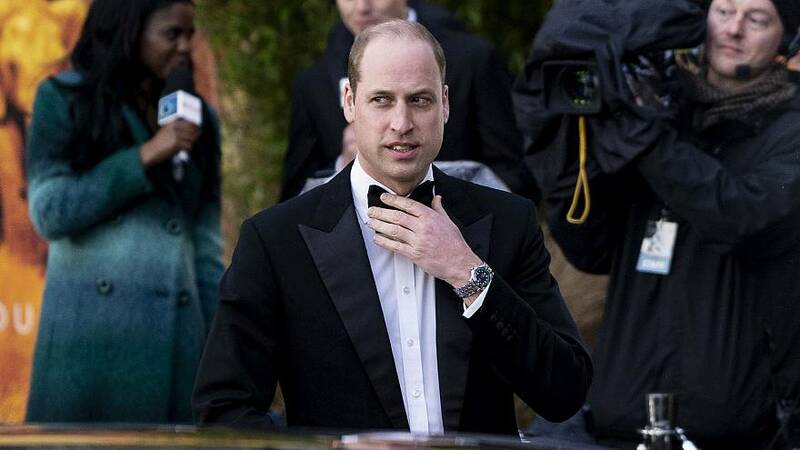 William will visit New Zealand this month on behalf of his 92-year-old grandmother Queen Elizabeth, the country's head of state, to honor the 50 victims of the mass shooting at mosques two weeks ago.